Tombstone engraving machine we manufacturing from 1992 year, in the past 24 years, our professional by countless stone processing factory choice and accepted! utand Tombstone engraving machine is very perfect. its reasonable design, stability structure, so the work efficiency is high, cost is low and the quality is good. Tombstone engraving machine can be carved inscriptions, lifelike of people photograph, side show elegance and honor. 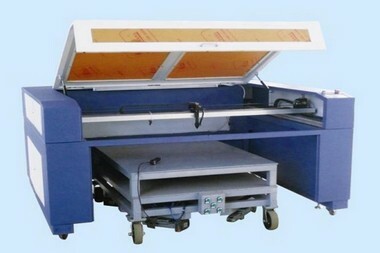 utand Tombstone engraving machine is optimization of mechanical and electrical design , processing speed can be up to 1010m/s and low noise.big power and high stability laser tube, imported lens and mirror, long life-span, one step cutting can reach 30mm thickness on acrylic.equipped with water-break and low water warning system, which can insure normal and high- efficiency operation of the laser tube. Q:How about this Tombstone engraving machine price? 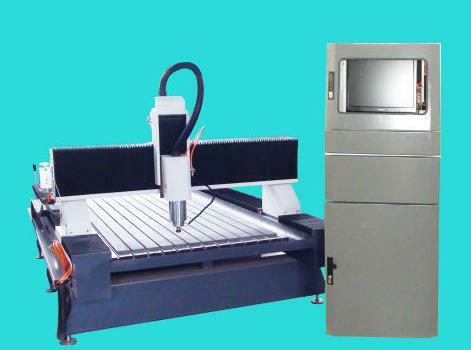 A:We are Tombstone engraving machine manufactory, and we can give you lower price than those trade companies. we also provide you customized services according to clients' practical requirements,and it is free! 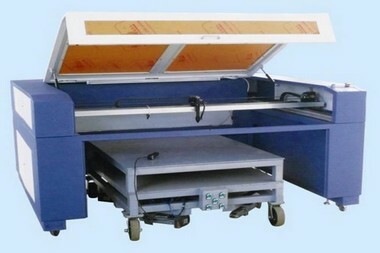 Q:How about utand Tombstone engraving machine After-sale service? How to correctly operating Tombstone engraving machine or common steps? 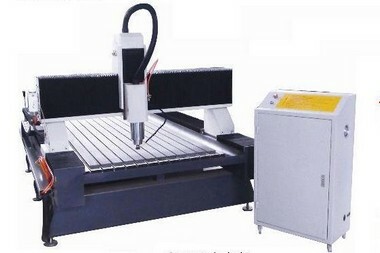 Q:How about the quality Tombstone engraving machine? Tombstone engraving machine by integrated & strict quality control in every aspect!